The Protecting Americans from Tax Hikes Act of 2015 (the PATH Act) retroactively reauthorizes WOTC for a five-year period, from January 1, 2015 to December 31, 2019. The WOTC fact sheet offers an overview of key information about the tax credit. For additional information about WOTC and eligible target groups, see https://www.irs.gov/businesses/small-businesses-self-employed/work-opportunity-tax-credit. 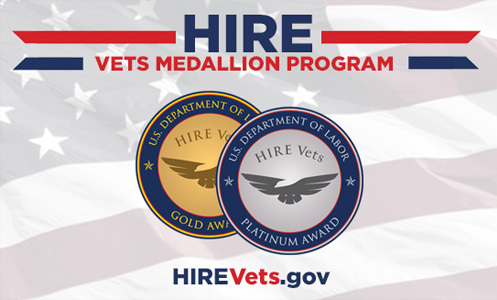 Shining a light on employers who hire our nation's heroes. The U.S. Department of Labor (DOL) is currently testing an alternative EZ Locator application which is available on our website at: https://www.doleta.gov/business/in-centives/opptax/resources/.